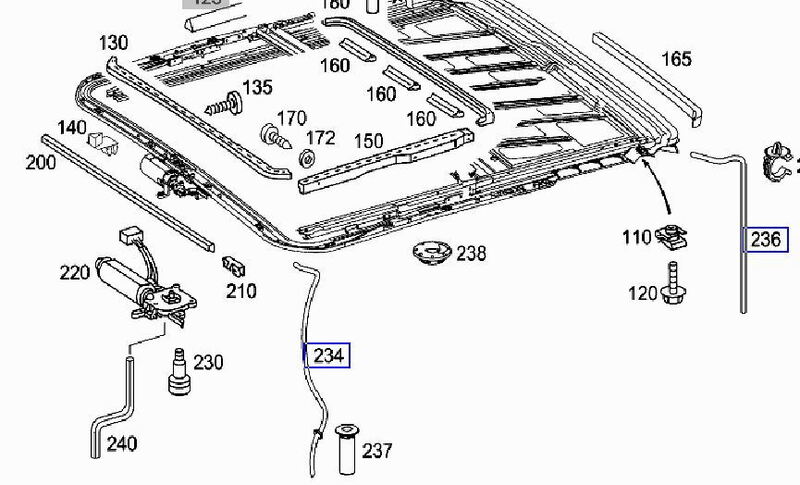 Does anyone know where the drain points are on the E550 4Matic (2007)? 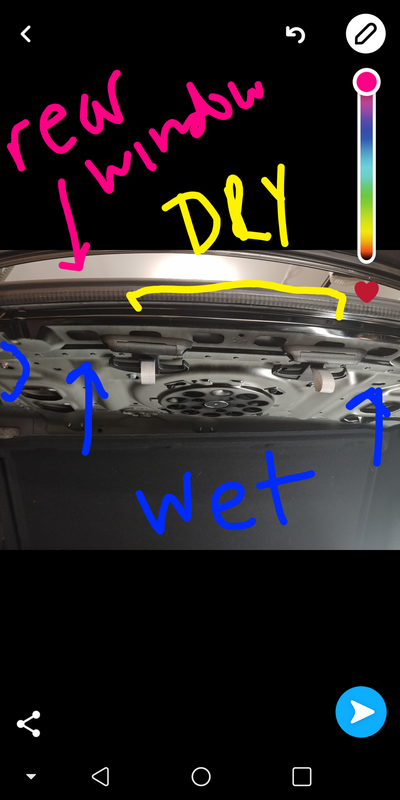 I have a leak in my trunk, today's heavy rain revealed water coming from the upper rear metal lining (NOT the trunk lid, further back) on the driver's side. Water was entering just beyond where the rain rail/guard (wrong term, but i hope you understand) is. 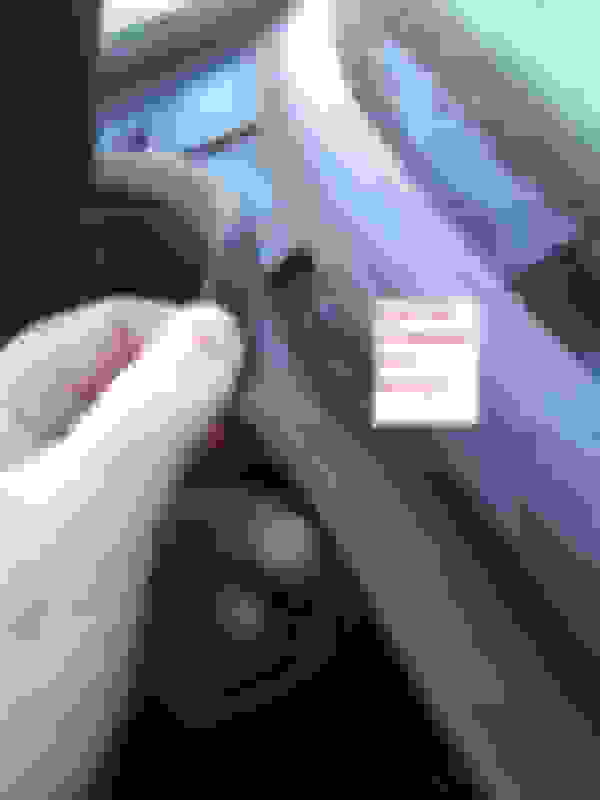 I also had a smidge of water drip out of the bottom lip of the trunk lid (several posts refer to removing the vinyl 'sticker' or sealing around the lip, I am not ready to do either, as I do not think that is the source in this instance (but will revisit if it becomes an issue. If you know where the drain points are, I would appreciate the input. Same, if you have thoughts on the matter. Otherwise, I'll likely take it to a body shop on Monday. Source of leak still unknown. 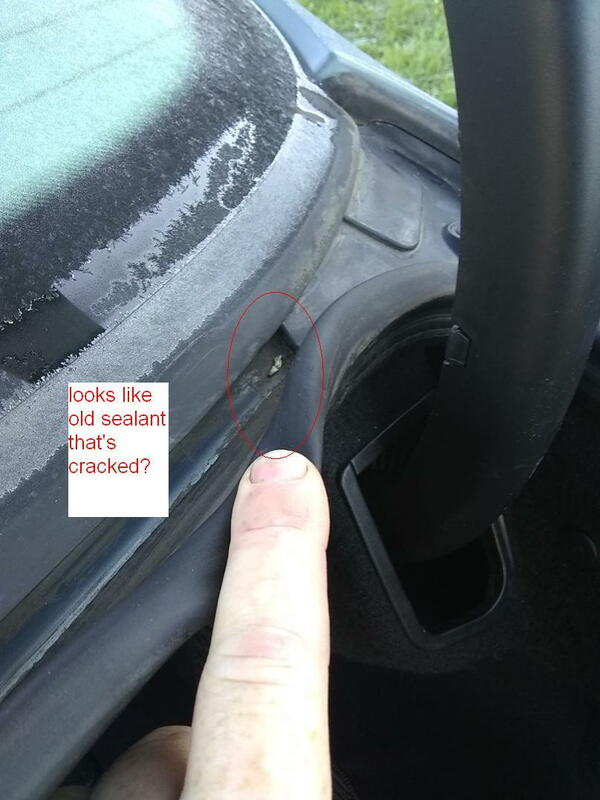 Update: there was some water from the trunk latch, so I will look into having sealany added to the screw holes holding the license plate section on. The primary leak is coming from under the trubk shelf. The outermost 'holes'. The rest of the metal under the trunk shelf appears bone dry. 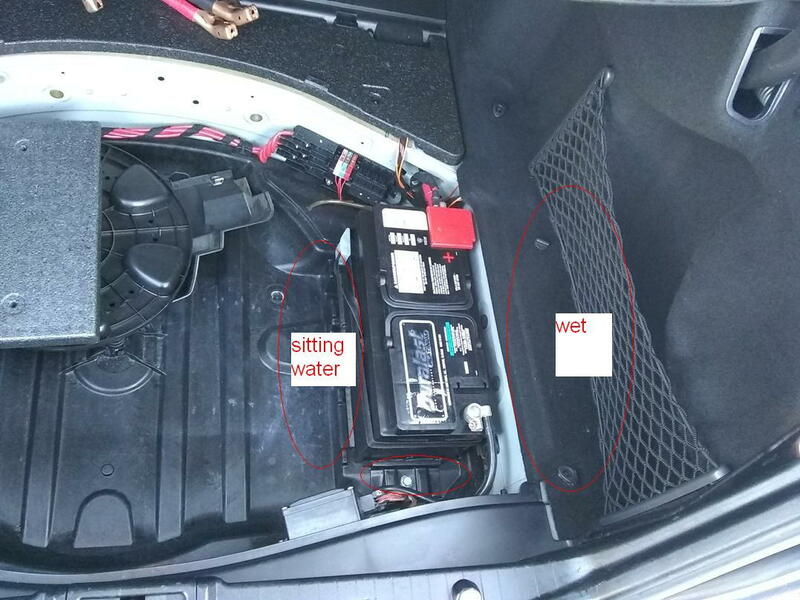 There is no water/moisture/condensation on the interior cabin. The seals look to be fine. 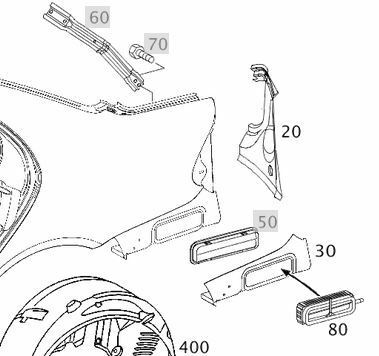 Does the sunroof have a drain tube that runs to the back and, perhaps, has an elbow joint or connector that may have come off? 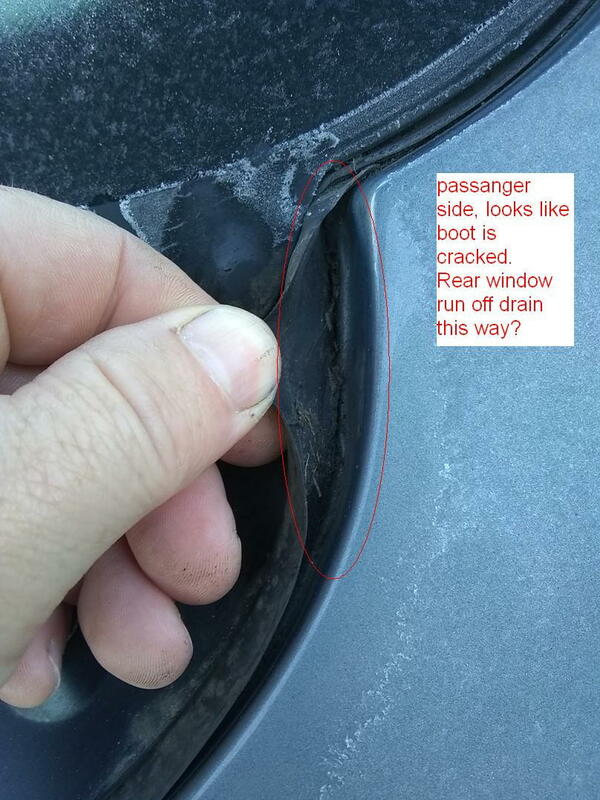 Sunroof has 4 drains, left/right front (a-pillar) and rear (c-pillar) that drain below @ corresponding wheel well. Are there any drains around the bottom of the back window and in the channels under the trunk lid but outside the trunk seal, where the hard black plastic is? My trunk is leaking on the passenger side just above the battery/ cargo net area. 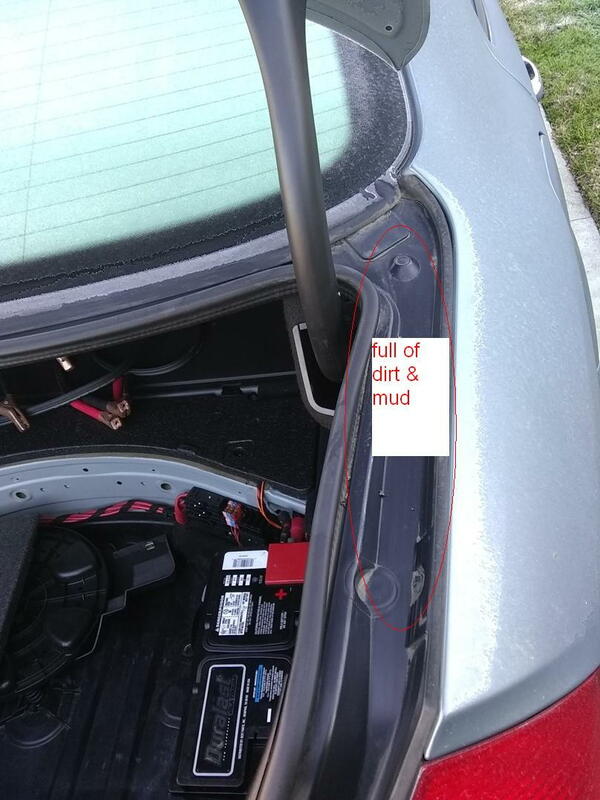 I just bought the car (PO said it was water bottles when I asked him, liar) and the "channels" under the rear window between the trunk lid and the channels between the trunk seal and the body where full of mud/ wet dirt. ​​​​I cleaned them out but I'm thinking there might be some drains in that area that are clogged with dirt/mud and the water is overflowing in to the trunk? Last edited by Cambz; 02-07-2019 at 11:42 AM. Pull top & side paneling, check antenna stop plug. 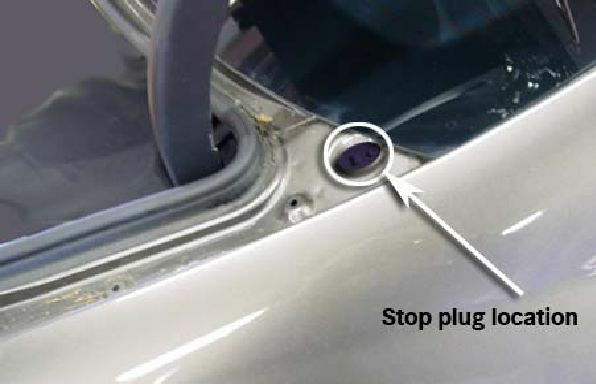 For precaution check Teleaid backup antenna location (80 in diagram). See attachments. Last edited by konigstiger; 02-07-2019 at 12:32 PM. Thanks I'll check it out and get back, I'll be a couple days though. 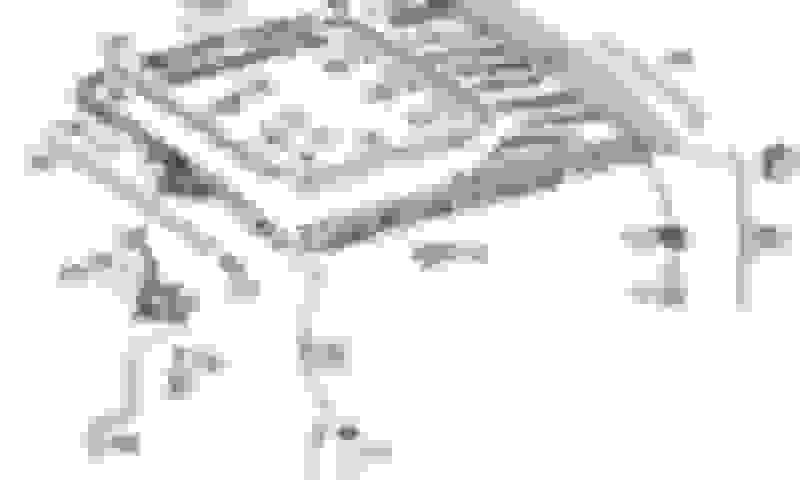 I gotta do a bunch of other matience to get this thing straightened out.